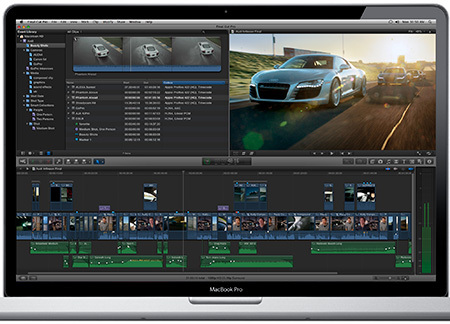 Videographers get ready – Final Cut Pro – Version X was just announced at the NAB show in Vegas. Available for $299 in June. We will work on doing one of our meetings to totally drill into the app as soon as we can. This review caught my eye – so I wanted to share.